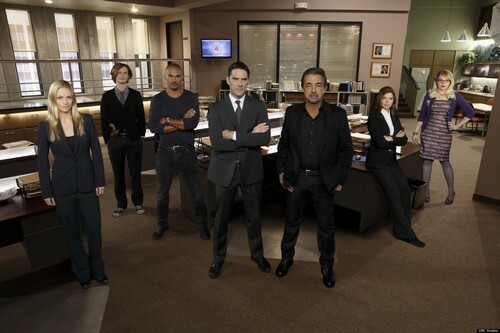 Tonight on CBS CRIMINAL MINDS continues with another new episode called, “Gatekeeper” On tonight’s season 9 episode 7 the BAU rallies around Rossi when his favorite bar is on the verge of closing. Did you watch last week’s episode? If you want to catch up before tonight’s new episode, we have a full and detailed recap, right here. On last week’s show when the BAU investigated victims of possible ritualistic murders in Utah, clues led them to believe that the UnSub they are looking for might have a fascination with the Salem Witch Trials. Also, Garcia prepared for a “Day of the Dead” celebration at her apartment. On tonight’s show after a series of strangulations in Boston, the BAU looks for an UnSub who likes to keep mementos of the victims, and the team wonders if a common link to the casualties could lead them to the culprit. Meanwhile, the BAU rallies around Rossi when his favorite bar is on the verge of closing. Series star Matthew Gray Gubler directs the episode.